Dominique Abel and Fiona Gordon write, direct and star in this French comedy. After being told she will have to move to a care home, 80-year-old Canadian Martha (Emmanuelle Riva) asks her niece Fiona (Gordon) to come to Paris to help her. 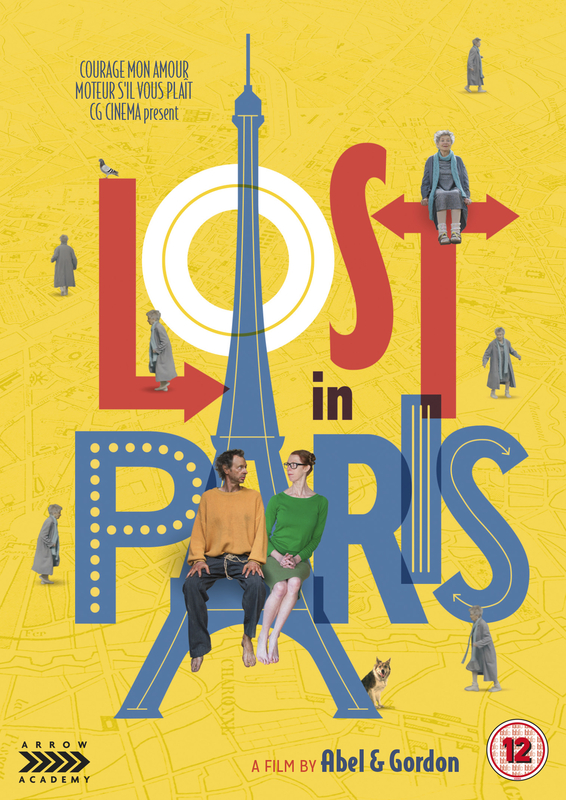 When Fiona finally arrives in the French capital she discovers Martha has disappeared and sets out on a journey across the city to try and find her. However, after getting lost, falling in the river and losing her papers, Fiona runs into homeless man Dom (Abel) who vows to help her with her quest.